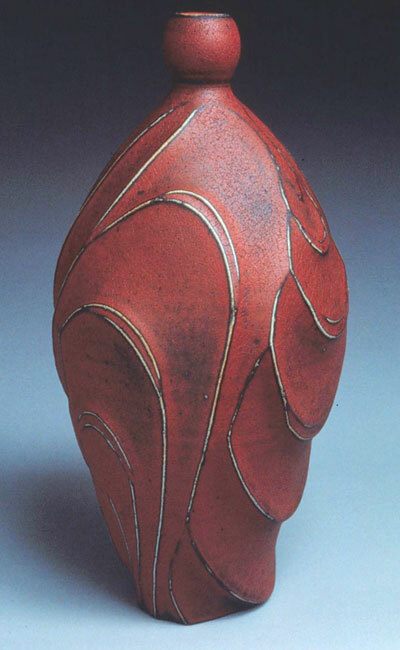 My work is inspired by nature and guided by historical precedent. I was taught, and, now I teach my students, to look to the past for ideas and inspiration. I have always looked to China for my main source of inspiration. My love of Chinese ceramics was originally centered on the work of the Sung Dynasty. I deeply admired the great porcelain pieces of this period and they profoundly affected my understanding of form and proportion. Over time, I began to appreciate and value the work of other Chinese periods. The Chinese Prehistoric Neolithic and the Tang Dynasty caught my attention. 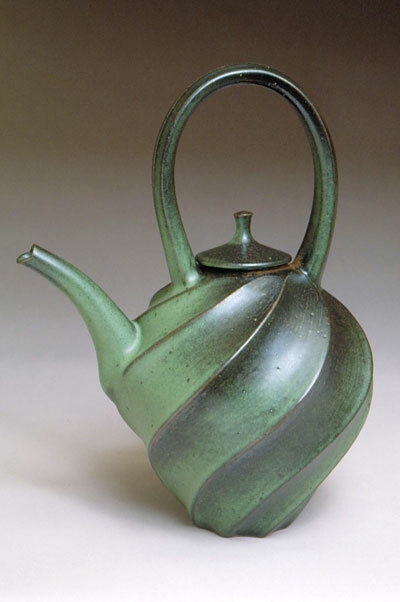 And lately, I have begun to draw a major source of inspiration and stimulation from the teapots made in Yixing, China. I simply love making teapots. They are a challenging and demanding discipline but when mastered they can be a very satisfying endeavor.